Providing nurturing learning environments in which young children can grow and thrive is a priority for Sunbeam Family Services. Our aim is to partner with parents and caregivers to help their children achieve school readiness by offering instruction in over 13 early childhood centers throughout the Oklahoma City metropolitan area. Oklahoma City Educare has the capacity to serve over 200 children and is committed to providing the most comprehensive Early Head Start and Head Start education to infants and young children in Oklahoma City. Each of the infant and toddler classrooms supports three teachers to every eight students, and students stay with the same teaching team from the time they enroll to the time of transitioning to their preschool classrooms. These small class sizes, high staff-to-child ratio and emphasis on attachment are maintained to provide individualized care to the children. In addition, every attempt is made to include at least one bilingual teacher in every classroom, in order to better meet the communication needs of Spanish-speaking children and their families. Children in Educare have access to an on-site health coordinator and are provided free medical, dental, mental health and family support services. Oklahoma City Educare was recognized as an Oklahoma A+ School, which makes Oklahoma City Educare the only A+ School serving children from birth to age three. Oklahoma A+ Schools® adhere to a set of commitments that include daily arts instruction, experiential learning and enriched assessment, nurturing creativity in every learner. Emerson Alternative High School Early Head Start provides support for teen mothers, attending Emerson Alternative High School, with children age birth to three. Sunbeam Family Services, in a partnership with Oklahoma City Public Schools, provides teen mothers and their children with nurturing learning environments where they can grow and thrive in an environment especially designed to meet the unique challenges of teen parenting. The children also receive developmental screenings, including medical and dental screening, to ensure that they are healthy and ready to learn. Teen mothers and teen families also receive additional comprehensive support through Sunbeam’s program at Emerson Alternative High School. They participate in monthly educational meetings that cover a wide range of topics, including car seat installation, water safety, proper nutrition, HIV prevention, pregnancy prevention, etc. The guidance focuses on equipping mothers with guidance and support to ensure proper growth and development of their child or children, as well as the encouragement they need to graduate from high school. The Latino Community Development Agency, through their Tony Reyes Bilingual Child Development Center provides early learning opportunities for children birth to three years old. 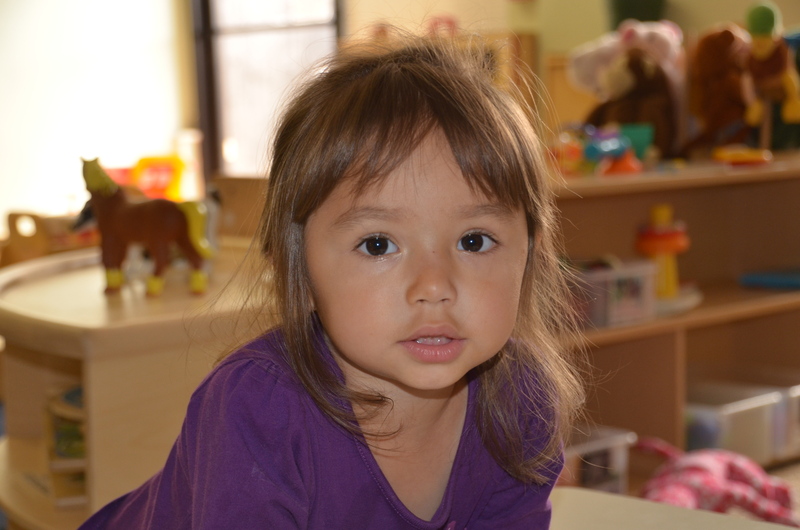 In a long-standing partnership with Sunbeam, the Tony Reyes Bilingual Child Development Center implements high quality Early Head Start services for 32 children, and their families, who come from homes where English is a second language. At Tony Reyes, the goal is to introduce English, while encouraging parents to continue speaking their first language. Tony Reyes is accredited by the National Association for the Education of Young Children (NAEYC), and is a full-day, full-year bilingual educational and childcare program. Parents are taught to be the most important teachers and positive influences in the lives of their children. At Tony Reyes, developmental screenings, including medical and dental, are provided to the children.